One only needs to read the daily headlines to know what a serious state of affairs we are facing as a nation. God is the only hope and answer for our beloved United States. As believers, our hearts cry and prayer should be for a return to righteousness and to our Judeo-Christian roots and foundational values. Click on these links for updates on how to pray for the United States. 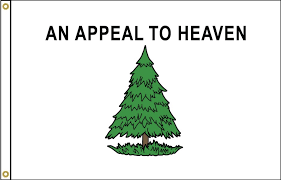 Appeal to Heaven is a prayer movement for revival in the United States and a return to righteousness as a nation. 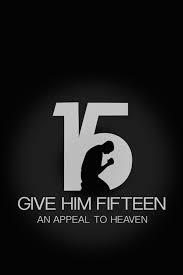 Dutch Sheets has written a book by the same name and started a prayer movement called Give Him 15 which is a call for people to pray for our nation every day for 15 minutes. An app is available for android and iPhone use.